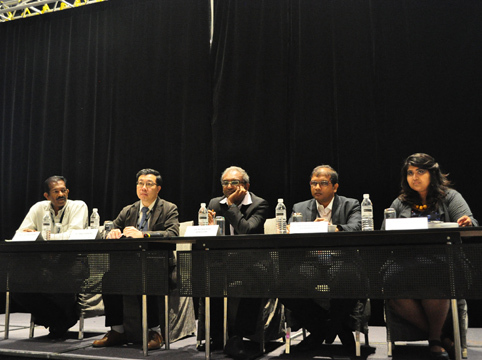 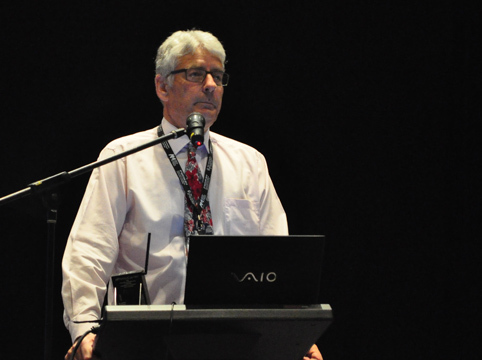 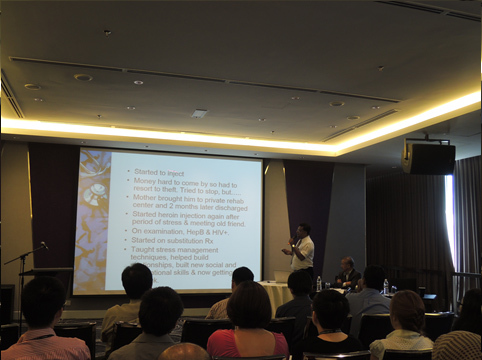 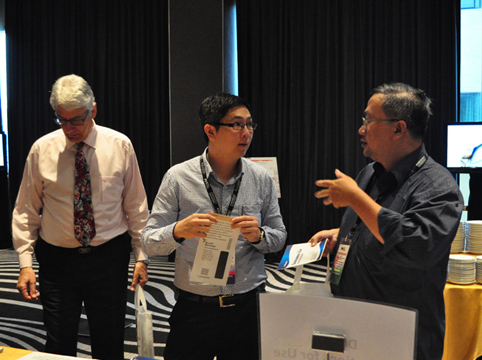 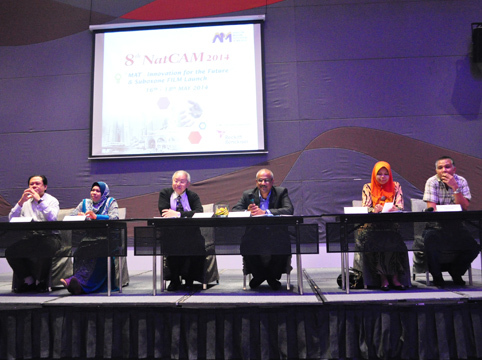 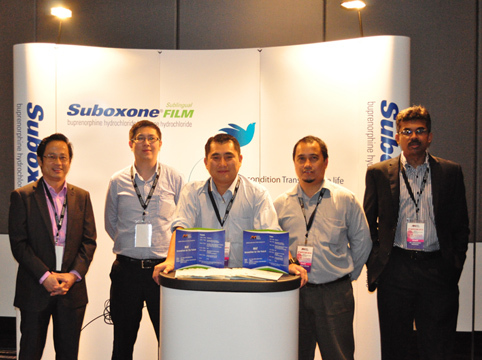 The 8th NatCAM 2014 from 16 to 18 May 2014 was organized by the Addition Medicine Association of Malaysia and co-hosted by the FPMPAM at the Pullman Hotel, Kuala Lumpur. 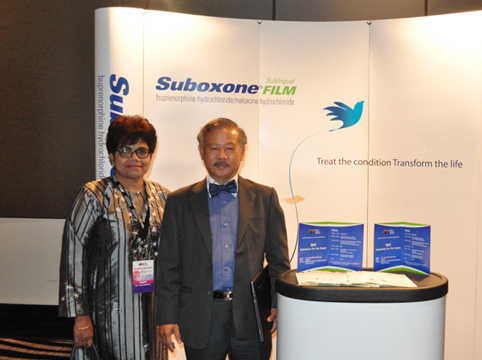 The theme of this year’s congress was “Medically Assisted Treatment (MAT) - Innovating Solutions for the Future” which focused on advances of medical treatment of drug dependencies moving forward. 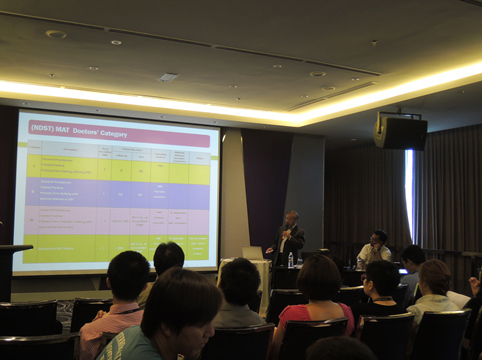 In attendance were more than 150 doctors from Malaysia, Indonesia and Taiwan. 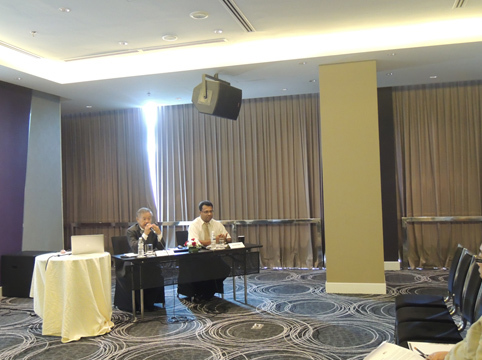 Three important issues were highlighted at the meeting, namely the problem with Ketum addiction; patients’ confidentiality in community-based MAT and the launch of an innovative sub-lingual film version of buprenorphine/naloxone combination for opiod addiction.